Rachel is a styling student and street style blogger who is chasing down her dreams in the fashion industry after 6 years studying and working in psychology. 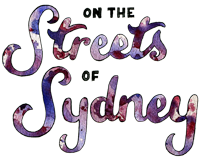 It's a big change that is both challenging and exciting, so On The Streets of Sydney is the perfect project. Her pursuits so far have resulted in work with inspiring creatives such as Tristan Blair, Stylestalker, Gala Gonzalez, and The Like, as well as companies including Sportsgirl and The Vine. Rachel is also a hopeless romantic, a sucker for cold weather, and enjoys rose-flavoured desserts. Surry Hills has long been the creative hub of Sydney. Hip, underground bars, quietly successful art galleries, and what is arguably some of the best coffee in town. But it also plays home to the street stylings of many a young, budding brand, from One Teaspoon to Wheels and Doll Baby, The Grand Social’s store Edition to the vintage delights of Sydney institutions like Grandma Takes A Trip and C’s Flashback. 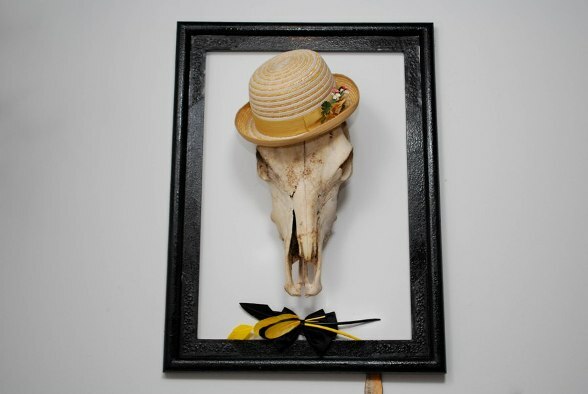 Estate of Mind is a new addition to this buzzing melange of boutiques and emporiums. With a focus on up and coming Australian designers and a darkly romantic mood - think skulls, waxy candles and exposed concrete floors - the store is an ode to the off-kilter, slightly bizarre heart of Surry Hills fashion. “I like classic style from the 20s to 50s, with some influence from my music thrown in” - Daniel, Baker. “This is my comfy cardigan; something I can draw in at school” - William, Art Student. 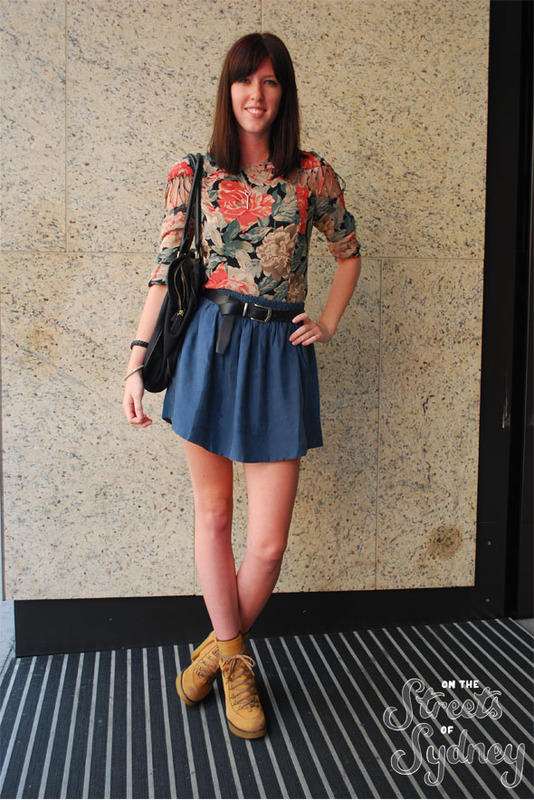 “My style is quite feminine, with a street edge” - Sophie, Fashion Design Student. “I guess my style is a bit grungy” - Elle, Student. “My style is ecclectic. 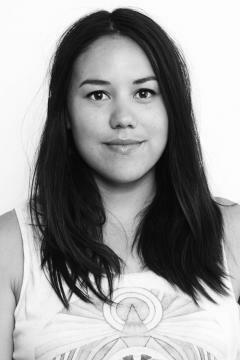 A lot of things I’ve just collected from work.” - Bridget, Artist/American Apparel Sales Assistant. “Is this the generation of love? Hot blood, hot thoughts and hot deeds? Why, they are vipers.” – Troilus & Cressida, William Shakespeare. We have lost our way in love. From Bieber Fever to Warney the nature of romance seems very misguided. This Valentine’s Day, look to where it all began. Look to Romanticism.